Posted on May 19, 2018 at 11:00 pm. Today is the 16th Annual International Day of the Baltic Sea Harbour Porpoise – a critically endangered sub-population that continues to decline decades after the scientific recognition of its dwindling population size. 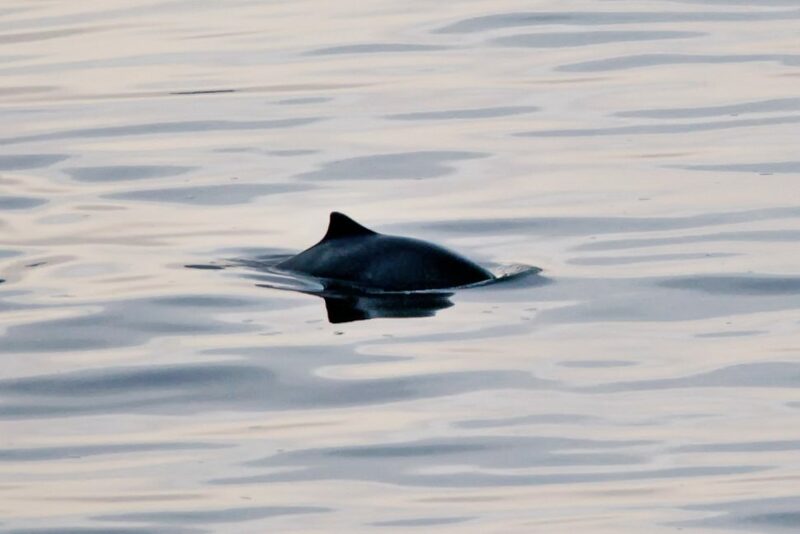 Whether it is the Vaquita, the Yangtze finless porpoise or the Baltic Sea Harbour Porpoise, it is clear that these small, intelligent marine mammals cannot withstand the pressures we put on them. They each are considered to be Critically Endangered by the International Union for the Conservation of Nature. Posted on May 21, 2017 at 9:16 am. Posted on September 28, 2016 at 2:32 pm. Don’t Forget about the Baltic Sea Harbour Porpoise! Posted on May 14, 2016 at 3:58 pm. Posted on March 28, 2016 at 12:20 am. Katrina Slack is an artist based in Cornwall, South West England. 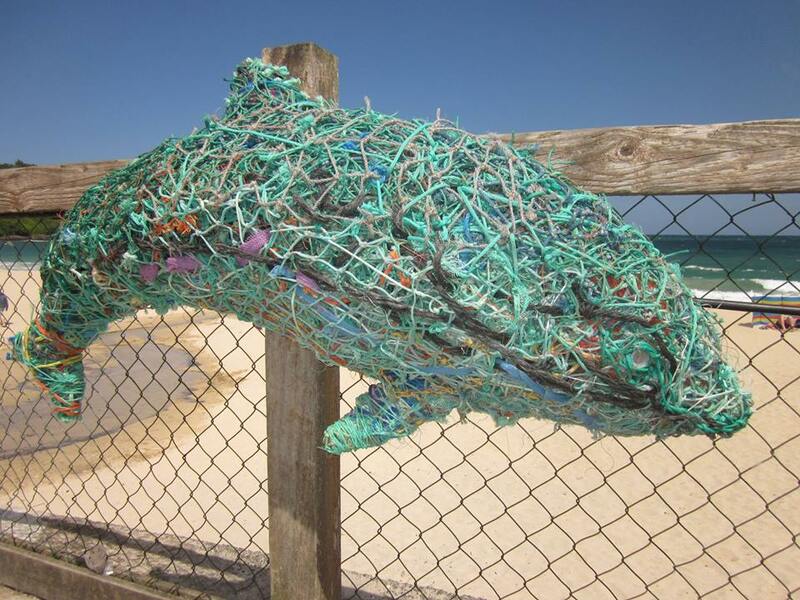 She creates marine debris art out of reclaimed ghost fishing gear and recently made one in the shape of a porpoise to raise awareness for accidental entanglement, a major conservation issue affecting many species. Posted on June 24, 2015 at 12:19 pm. 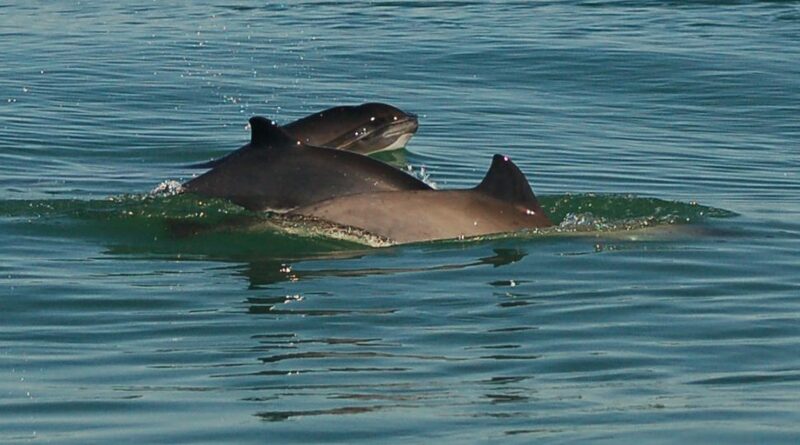 A study recently published in Nature suggests that harbour porpoise react to high-frequency noise generated by vessels. In 27.5% of cases, the animals exposed to recorded vessel noise responded with what appeared to be avoidance behaviour. 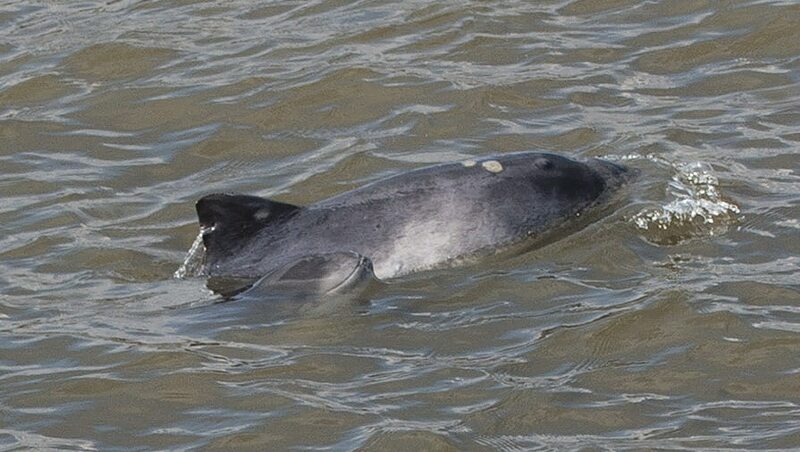 Harbour porpoise inhabit shallow coastal waters where they are frequently exposed to vessel noise. 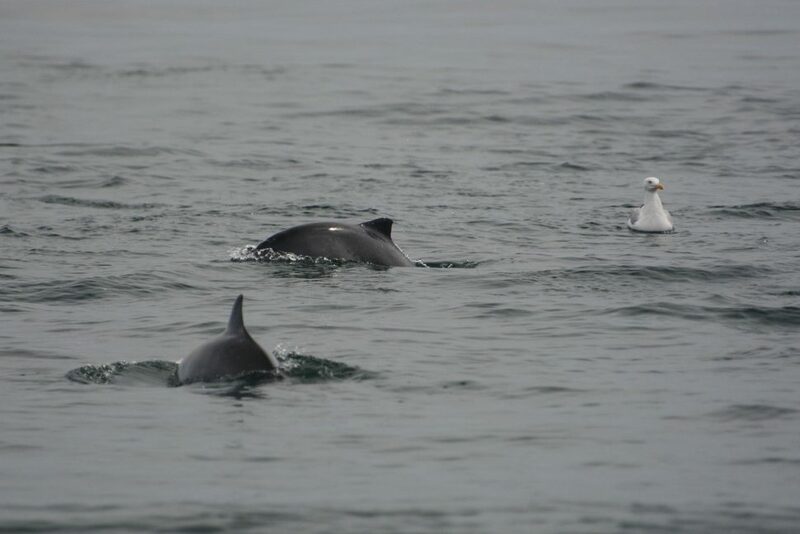 While the effects of high-frequency noise have so far been largely overlooked, the authors conclude that vessel noise may indeed be a substantial source of disturbance for these small cetaceans.